I hope this Fab Friday morning finds you all with time to craft away...or at least have 5 mins to pull up a chair and scroll down the Tiddly Inkers yumminess! 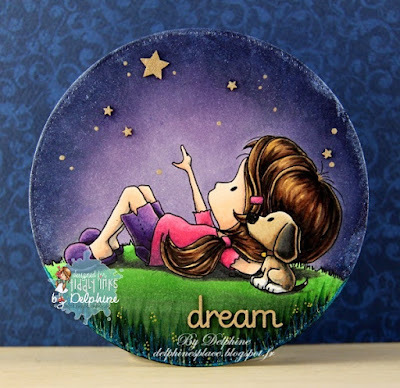 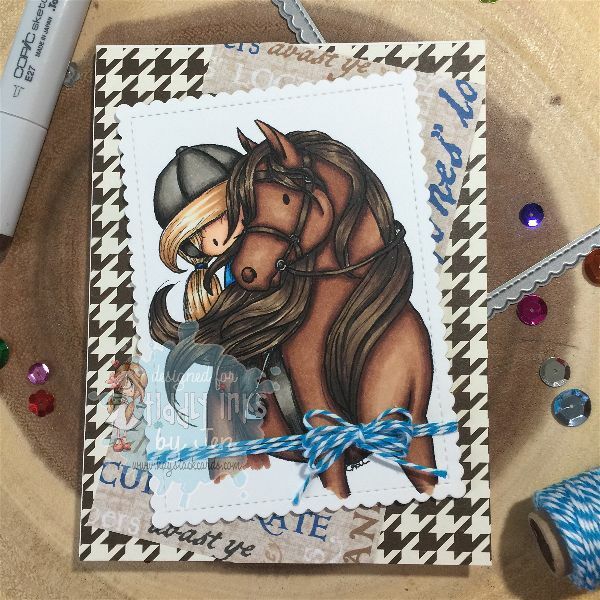 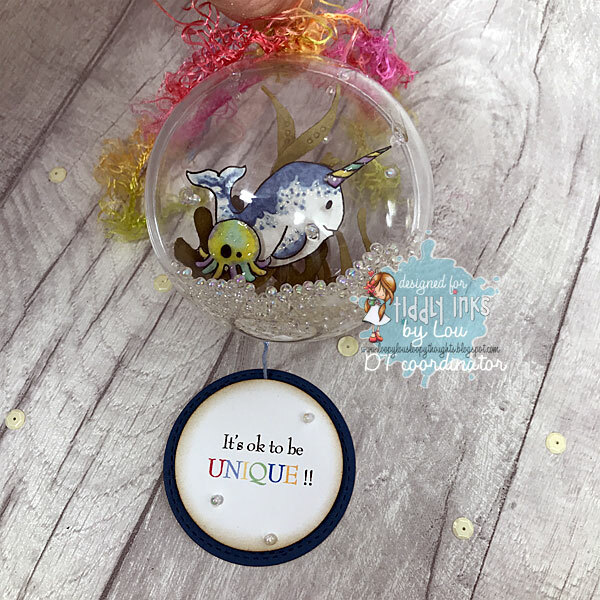 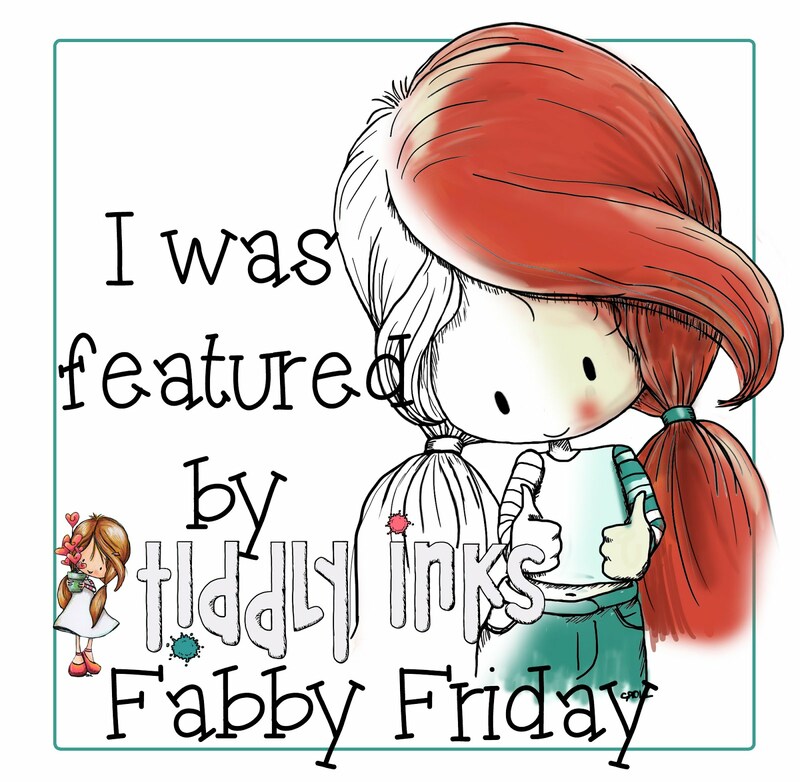 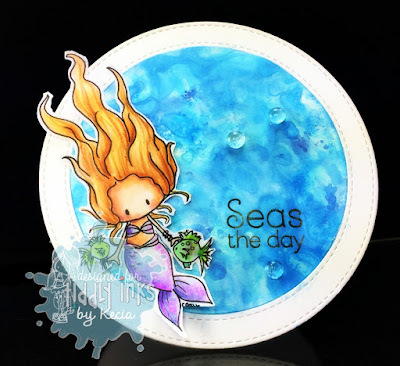 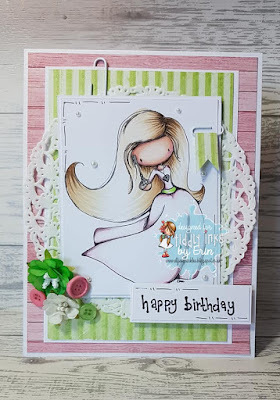 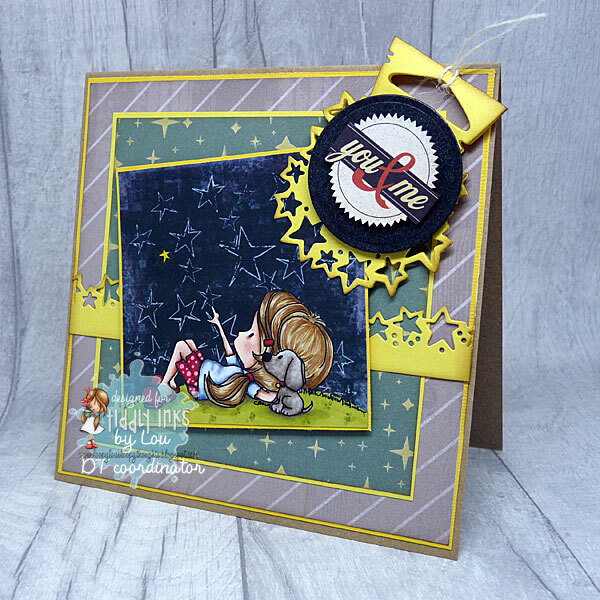 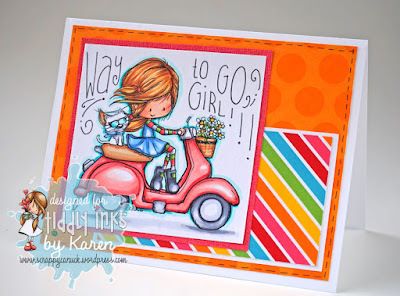 Each Fab Friday I am utterly bowled over by their creations and the fun they have with Christy's fabulous images so please take the time to click on each Tiddly Inkers name to go to their blogs and find out about their makes in more detail. 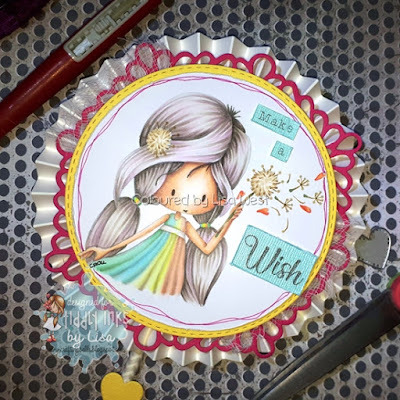 Lou using Wish Upon A Star. 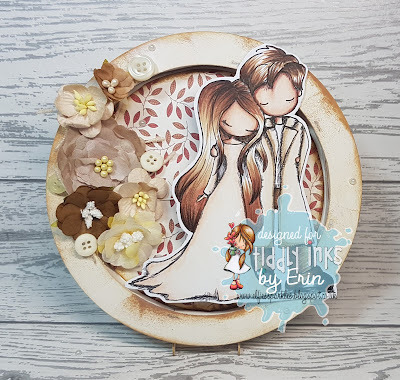 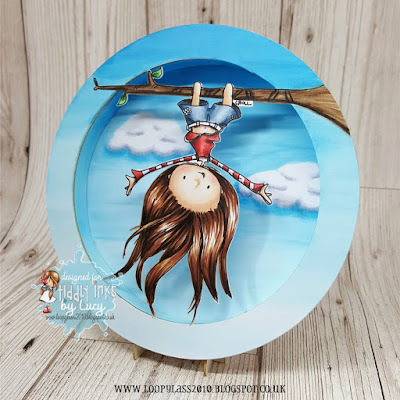 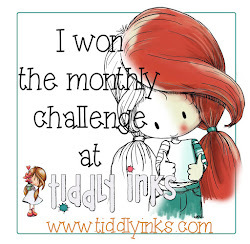 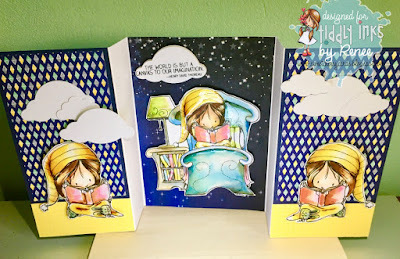 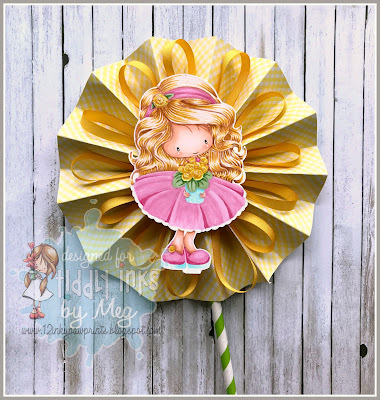 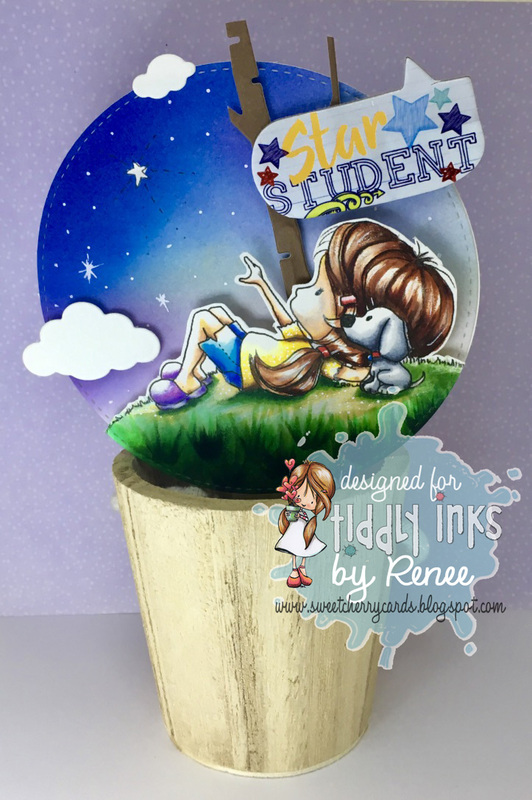 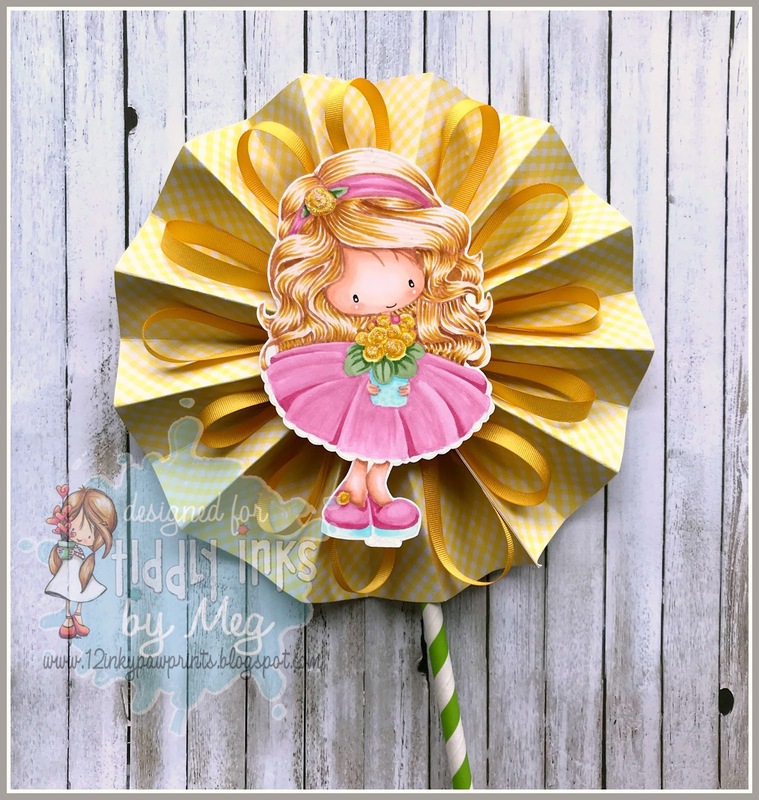 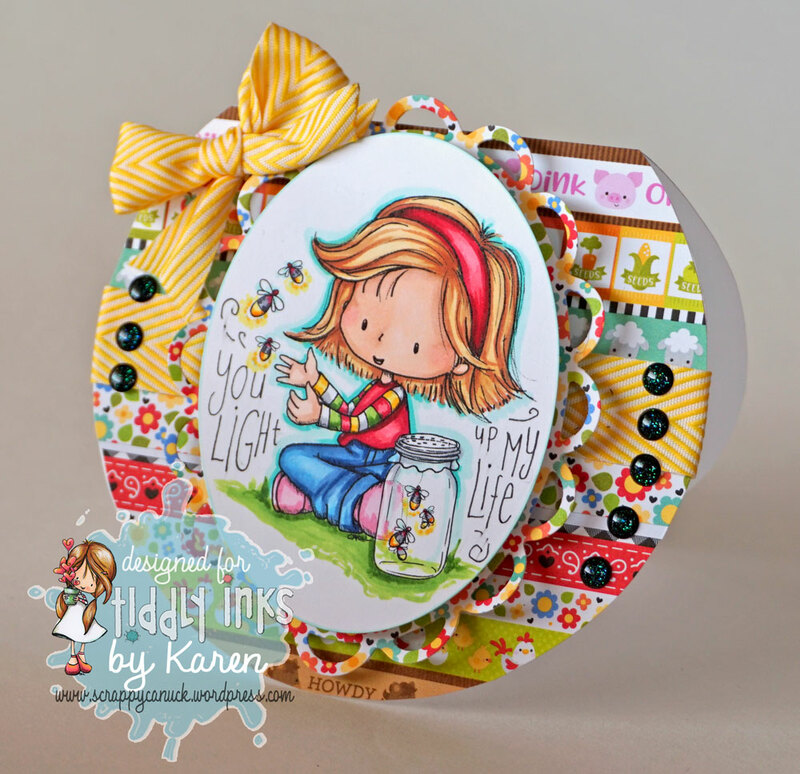 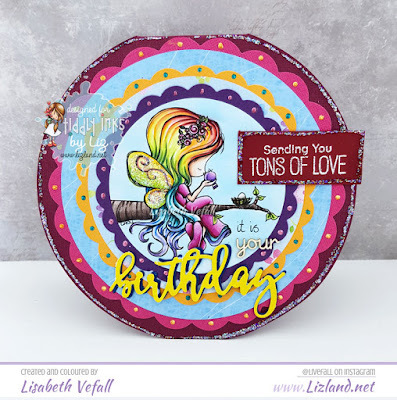 It's time for another fun challenge here on the Tiddly Inks Challenge Blog and let's have some fun with shapes, shall we?!!! 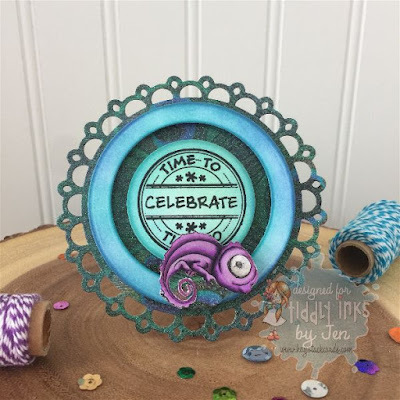 So let's have some fun and get some circular makes done! 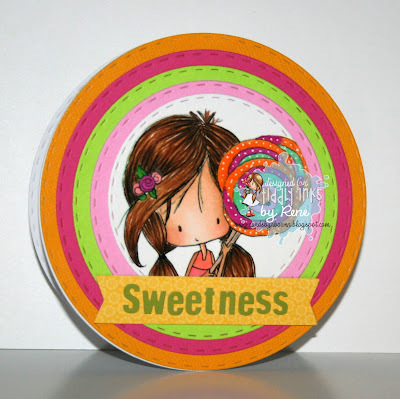 circular makes only please, no corners, squares or rectangle matting allowed! 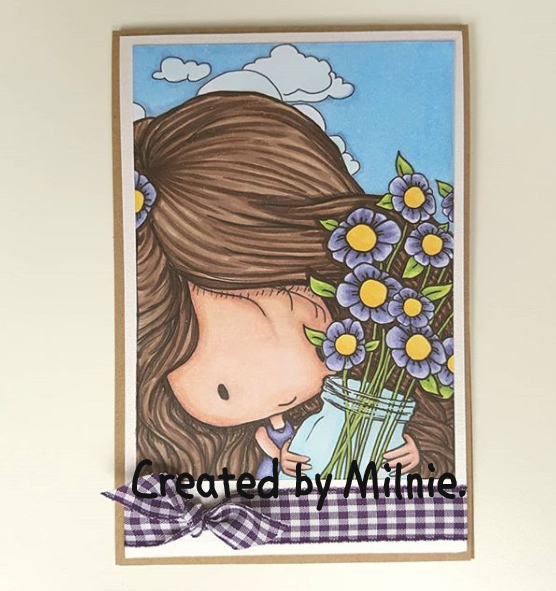 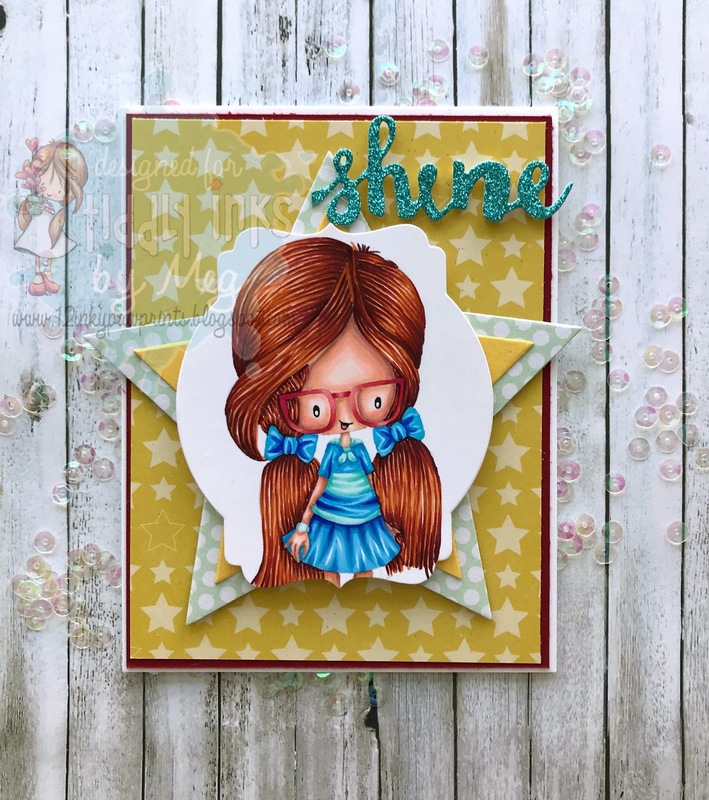 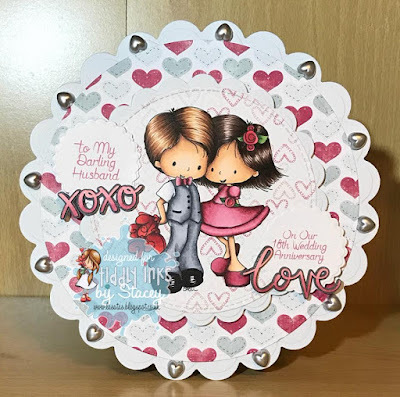 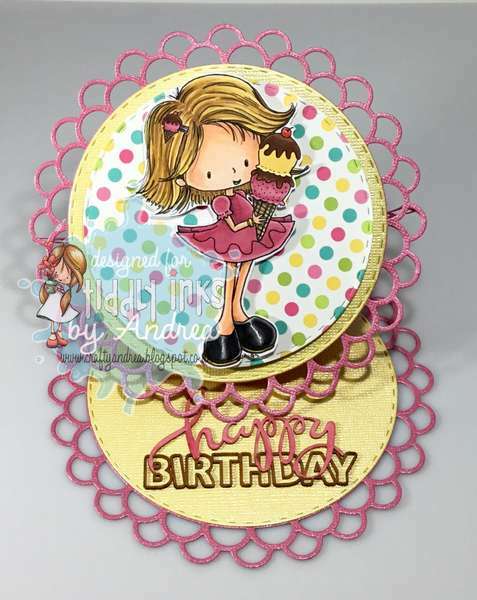 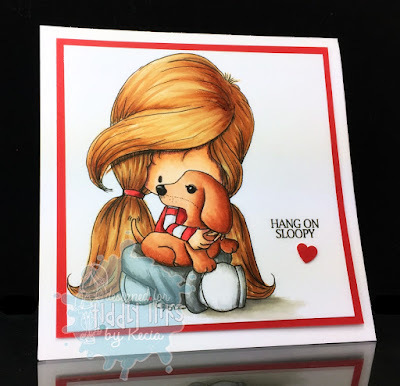 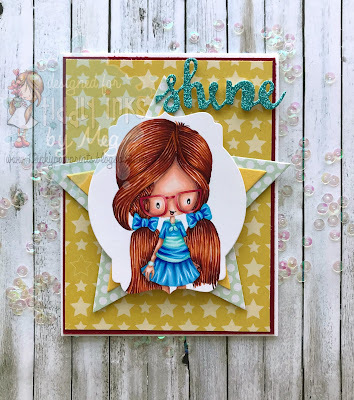 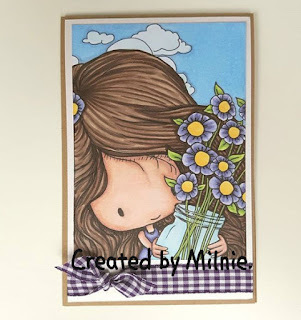 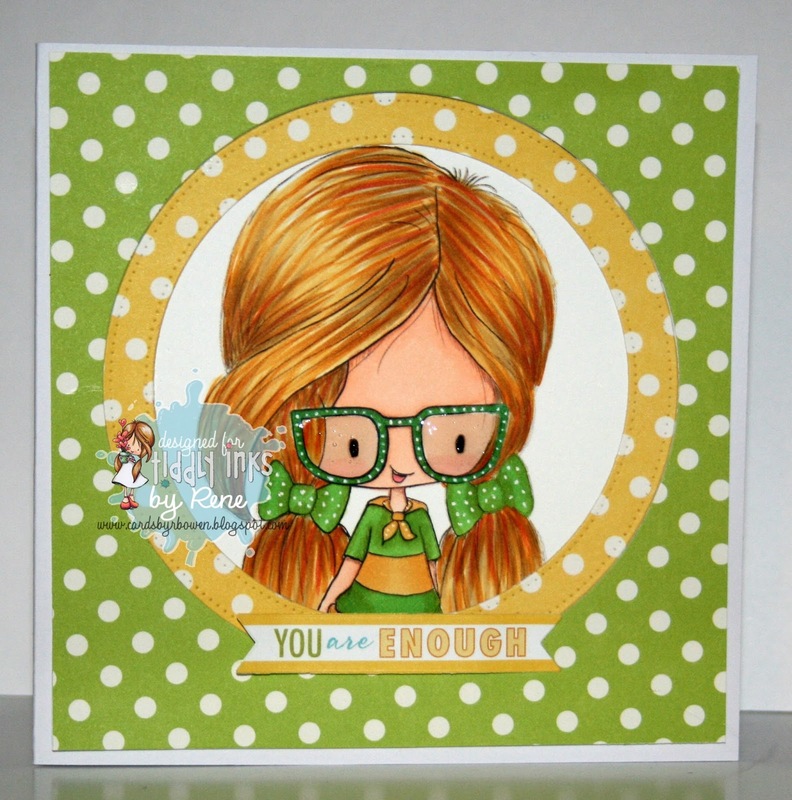 Milnie, we loved how you used the Thankful Heart colouring page for your make.Please email Christy for your store code popping 'Challenge #211 Molly Month winner' in the subject box.